In the first part of a mini series looking at the current state of the Chinese market, we talk to Jeff Lowe, managing director of Asian Sky Group (ASG). Although ASG is predominantly an aircraft broker, its sister company Asian Sky Media produces various reports about business aviation in Asia. 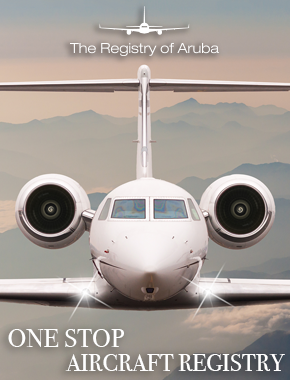 The most well known of these, its annual fleet report, surveys operators in the region to get as close as possible to the number of business aircraft operating in the region. Corporate Jet Investor: How confident are you about the current market in China? Lowe: For ASG, we remain quite bullish on the market in China. There is strong, consistent activity for ASG and our shareholders across a number of general aviation segments. So China continues to deliver on its promise. We don’t believe business jet fleet growth will return to the heady growth days of prior to 2013, but the fleet growth rates we were seeing in 2011/2012 were never sustainable over the long term anyway. 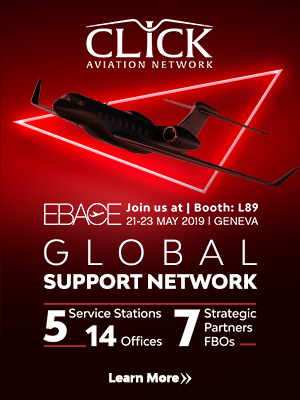 ASG itself is involved in numerous consulting projects covering airports, FBOs, MROs, membership ownership and charter programmes, and traditional brokerage aircraft sales and acquisitions. We see these business opportunities growing so we are quite confident about the current market. Corporate Jet Investor: When did you first start thinking that a recovery is underway? Lowe: For the broad business jet market, this was in the first quarter of this year. This is when, from our surveys and analysis of the market contained in Asian Sky Quarterly, we first reported a bottoming out of the market and a turn for the better. 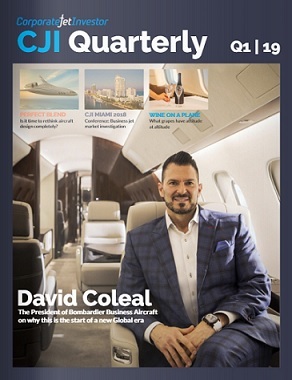 Some segments of the business jet market never skipped a beat, it seems – G650s and BBJs/ACJs – but now the recovery is broader. For helicopters, there are still a lot of challenges in the market place. With the slump in oil and gas still permeating the market, typhoons wreaking havoc on fleets, and new promising segments still in development (EMS and firefighting, for instance), it will still take 2018 before we see a recovery. General aviation is getting a lot of attention and investment at the moment, which is good to see and bodes well for the long term. A lot of this investment is in infrastructure, which is where it needs to be – so airports and schools. Corporate Jet Investor: Where should we focus our attention to ensure that the recovery continues? Lowe: I think we all (industry members/AsBAA) feel that any recovery long term will be stifled if there isn’t the continued impetus for development from the central government and also the corresponding investment in infrastructure. With the 13th Party Congress now concluded, I believe we will continue to see new policies and initiatives from the government. Two thousand and seventeen has seen more policies issued by the central government regarding general aviation than in any previous year. Corporate Jet Investor:Who will be making all the money when the Chinese market fully matures? Lowe: As corny as it sounds, everyone. Growth is being experienced in all facets of general aviation. So this broad-based recovery will be experienced by all and assumingly pay dividends for all. Yes, undoubtedly there will be fits and starts to deal with along the way – China is still a maturing emerging market, which means periods of high investment probably followed by periods of needed consolidation, for instance.